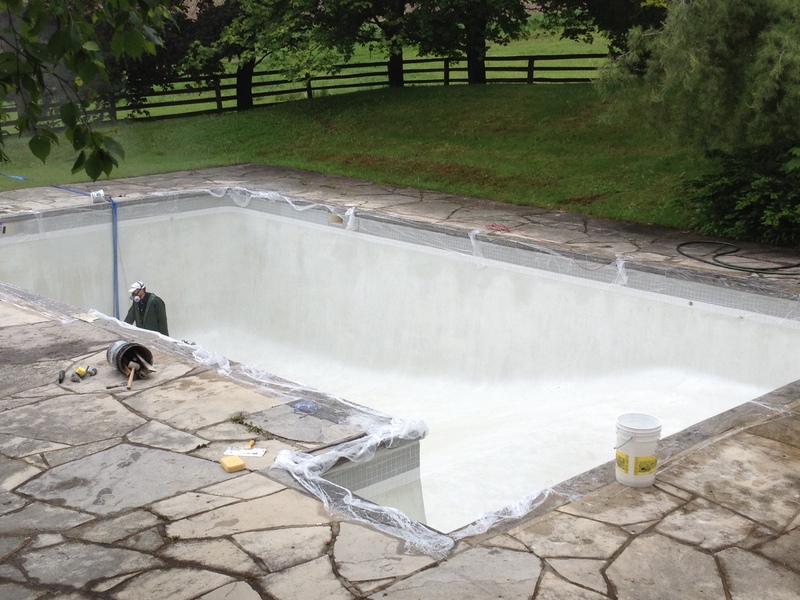 Looking to renovate or remodel your pool or spa? Pool and spa renovation can breathe new life into not only the pool itself but your entire property. 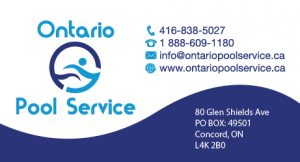 Regardless of the pool age or design, Ontario Pool Service can turn it into the pool of your dreams. We offer a great variety of renovation options starting from cosmetic upgrades to a full modernization of your pool and spa. Take a moment to go through some of the many services and pool renovation opportunities available to you. Then give us a call and our team will be happy to make your ideas a reality. – Additional Cleaning Services (acid and power wash). Proudly serving the Greater Toronto Area, Toronto, North York, Vaughan, Woodbridge, Thornhill, Aurora, King City, Kleinburg, Concord, Newmarket, Richmond Hill, Markham, GTA and York Region.